Comment: noticed cracks that formed on Friday or Saturday night, through tile, drywall and ceiling. Need analysis of foundation and soil. Comment: Building a studio on rear of property approx 140 sq/ft. 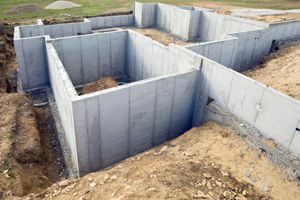 Need foundation poured to permit specifications. Permit has been pulled already. Blueprints Available. Comment: Wanting to add a basement to our existing home. Burbank Foundation Contractors are rated 4.71 out of 5 based on 250 reviews of 17 pros. Not Looking for Foundations Contractors in Burbank, CA?